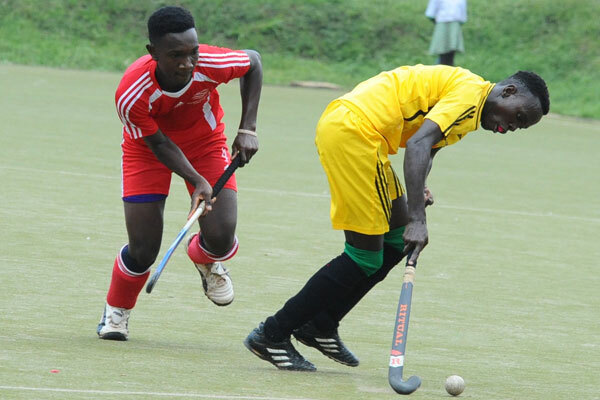 Kampala Hockey Club continued their fine start to the 2019 National Hockey League with a 5-3 win over Makerere this past weekend. Having defeated Rockets in their first game last week, Kampala powered past Makerere in a closely contested encounter that was halted for several minutes due to fans interference. Kampala’s goals were scored by Cliff Otieno *2 Sam Mwesigwa *2 and Benjamin Mkapa. Richard Musimenta, Harold Ntale and Brian Bayuule scored a goal each for the League debutants-Makerere. Serving punishments from their previous respective games, both sides started Sunday’s encounter with a players less. In the other game played on Sunday, Deliverance Church Uganda (DCU) and Weatherhead played out a goalless draw.